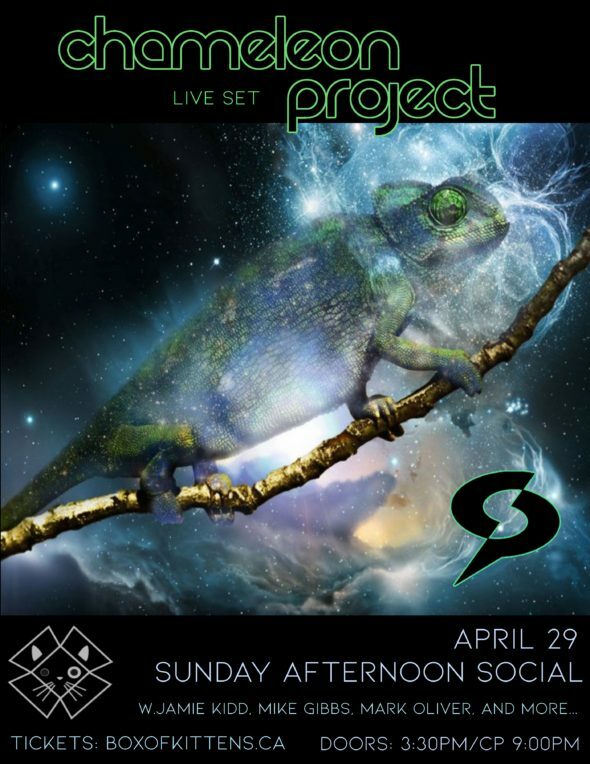 Box of Kittens & Justin of alienInFlux Sound System, Boreal Canoe Trip and founder of Harvest Festival invite you to a late April edition of the Sunday Afternoon Social. *Celebrating the birthdays of Jamie Kidd, Purrpelle (Violet) and Lauren Baljeu! Almost every Sunday Social has sold out well in advance, advance tickets are highly recommended.